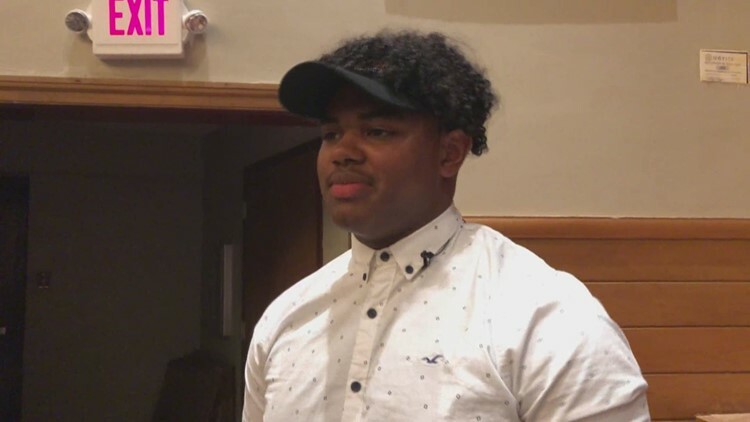 Oak Ridge celebrated "Tee night" as they placed a former Wildcat's name into immortality. 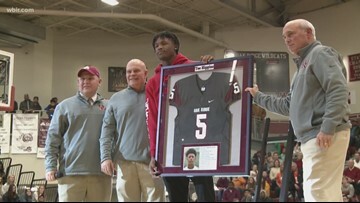 Oak Ridge high school retires Clemson wide receiver Tee Higgins' jersey during the boys basketball game. 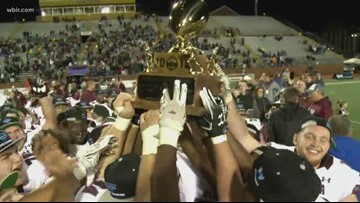 Highlights from the Tornadoes record-setting 17th TSSAA state title. 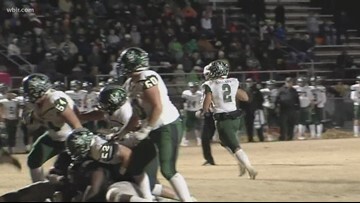 Greeneville advances to the state championship. Greenback's season comes to an end with a 24-21 loss. 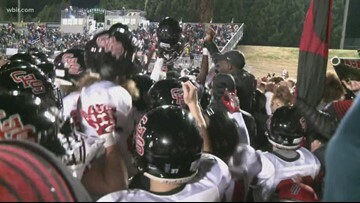 Maryville's season comes to an end with a 38-0 loss. Central advances to the state finals. The Tornadoes advance to a semifinal matchup at Upperman. 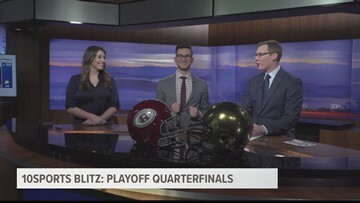 The Rebels beat the Admirals to earn their 19th straight trip to the semifinals. 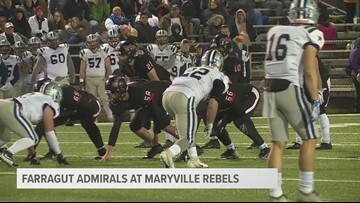 Maryville will play at Oakland on November 23. 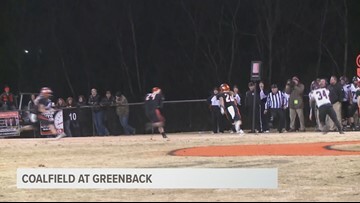 Greenback stays undefeated with a win over rival Coalfield. 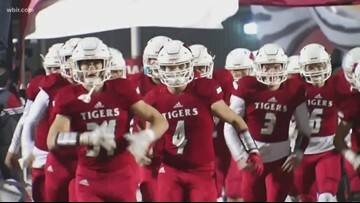 The Cherokees will play Whitwell in the semi finals. 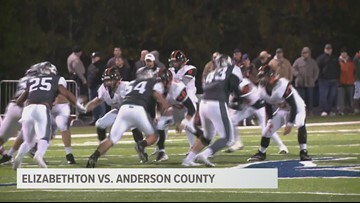 Greeneville hands Anderson County its first loss of the season. The Greene Devils will travel to Maplewood in the semi finals. 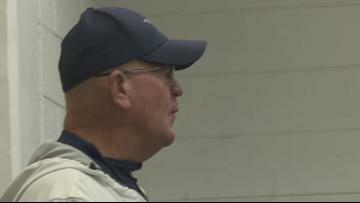 Farragut knocks off Ooltewah, 49-14.